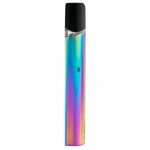 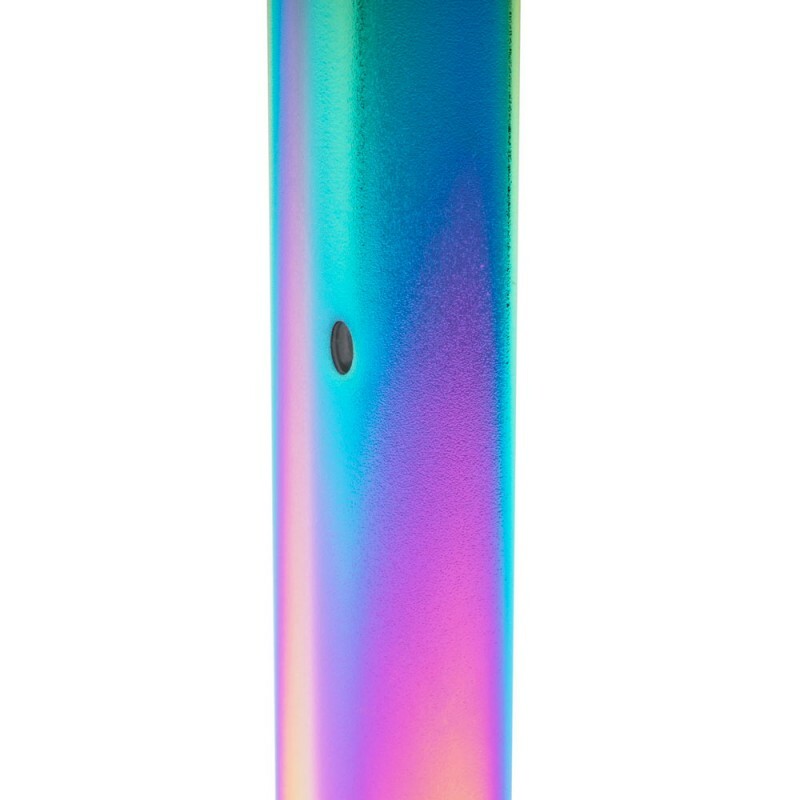 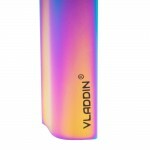 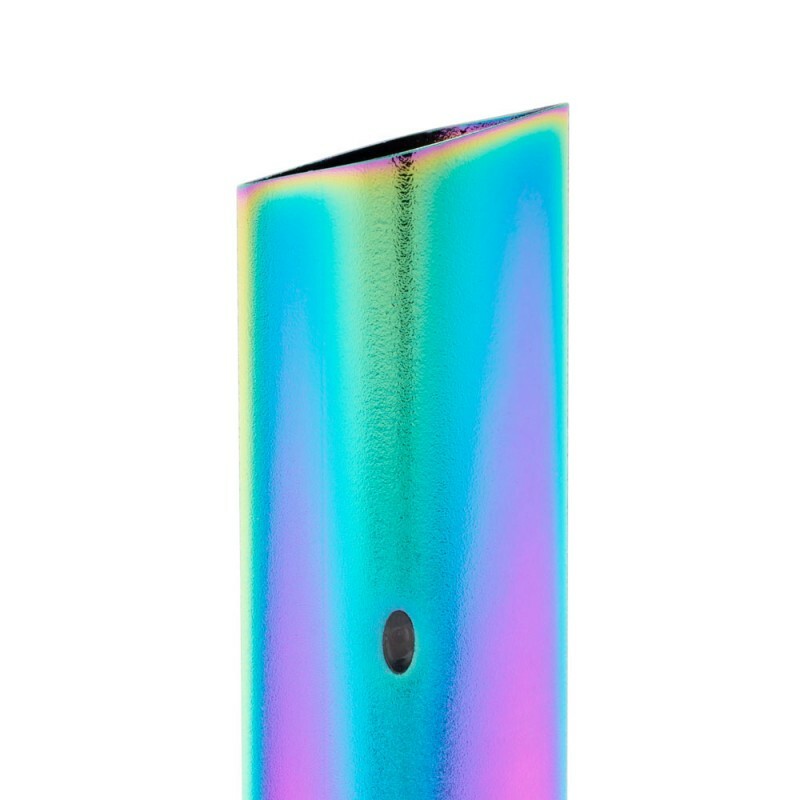 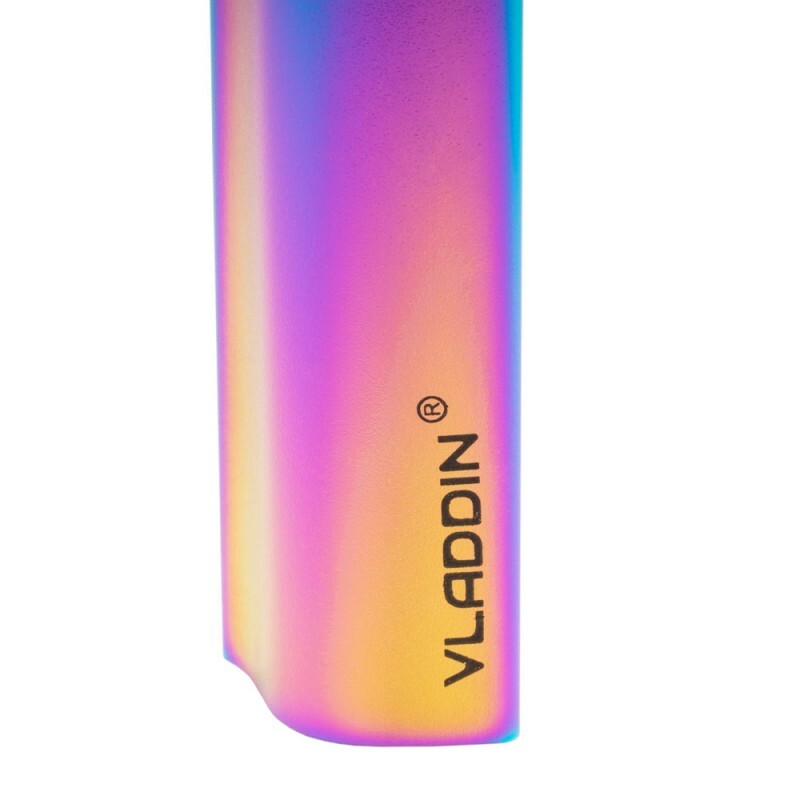 VLADDIN RE is a portable and easy to use refillable pod vaping system that achieves consistent and efficient delivery by its controlled power. 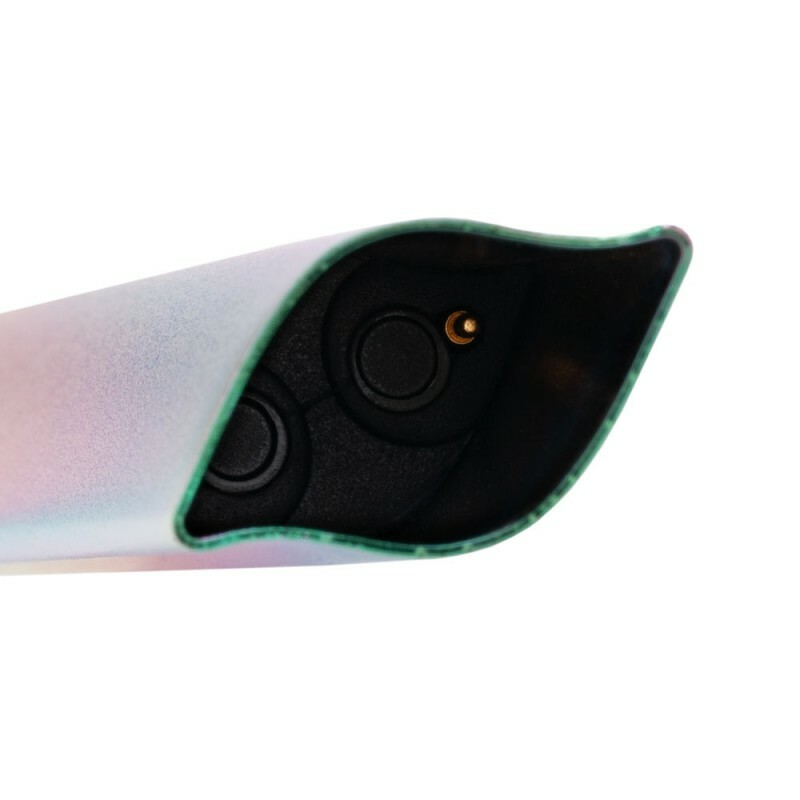 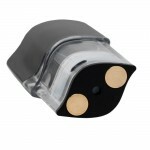 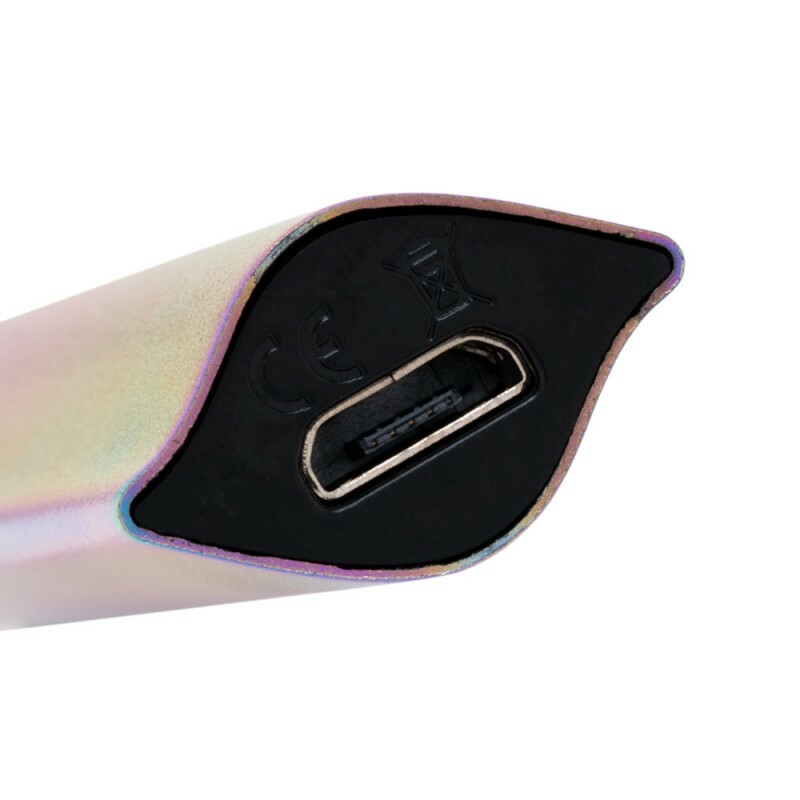 The magnetic connection between the pod and the device makes it extremely durable while the universal micro USB charger makes it easy and convenient to charge. 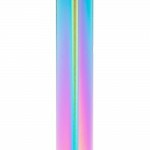 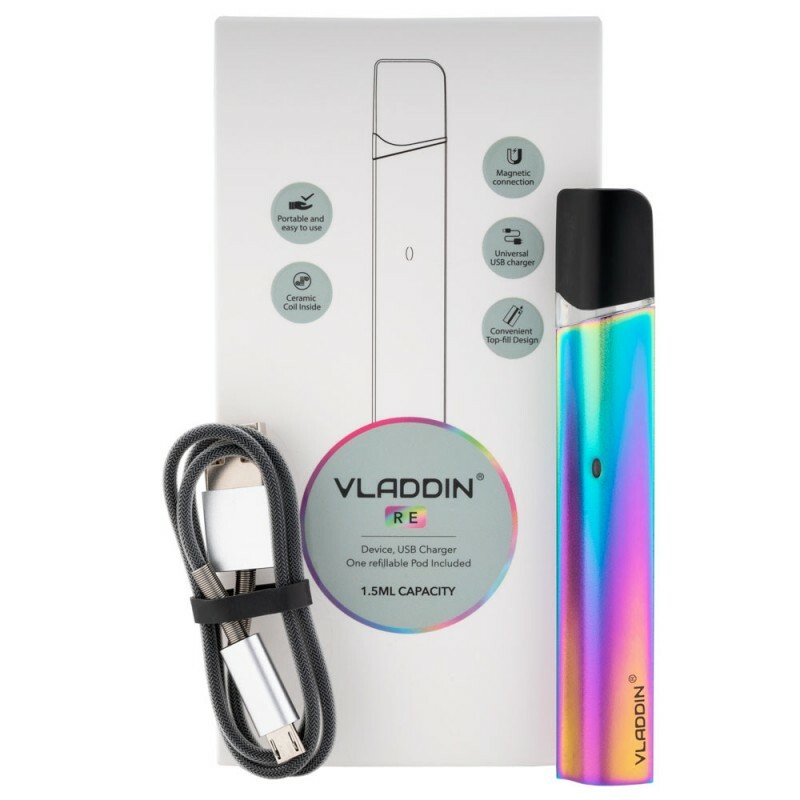 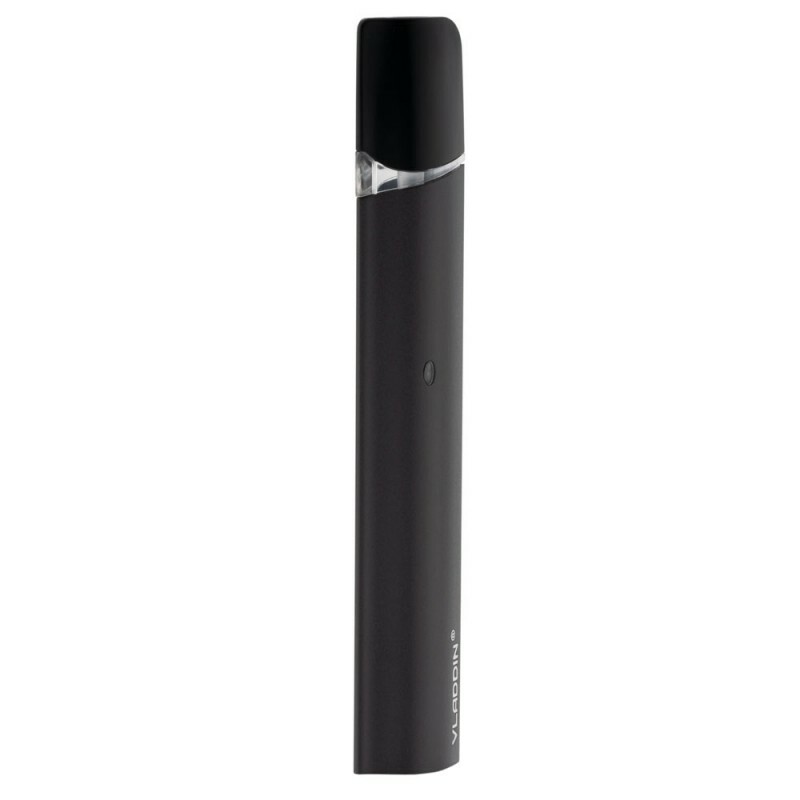 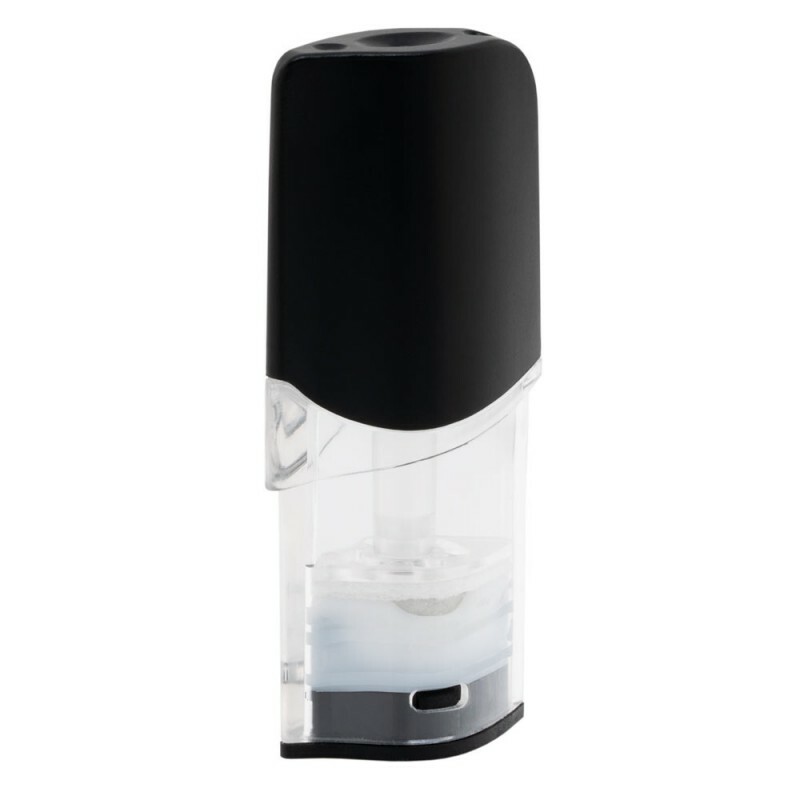 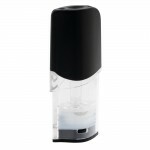 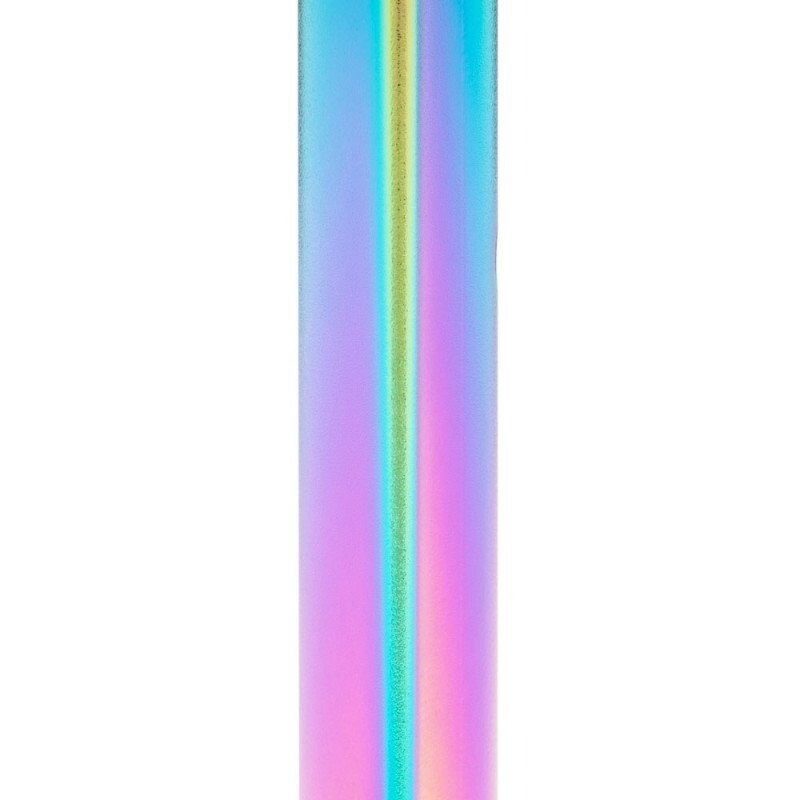 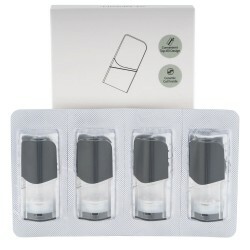 VLADDIN RE 4pk Refillable Replacement PodsThe VLADDIN RE Replacement Pods features an inte..